Download the version for Mac OS X, uncompress the .zip file, and drag the Application out of the folder. Now we want to ensure your Metro is properly communicating with your computer. In your Applications folder, find the Utilities folder and double click it. Once that's typed in, you should see a line with the text /dev/cu.usbmodemxxxx OR /dev/cu.usbserial-xxxxx. The xxxx's can be any letter or number. 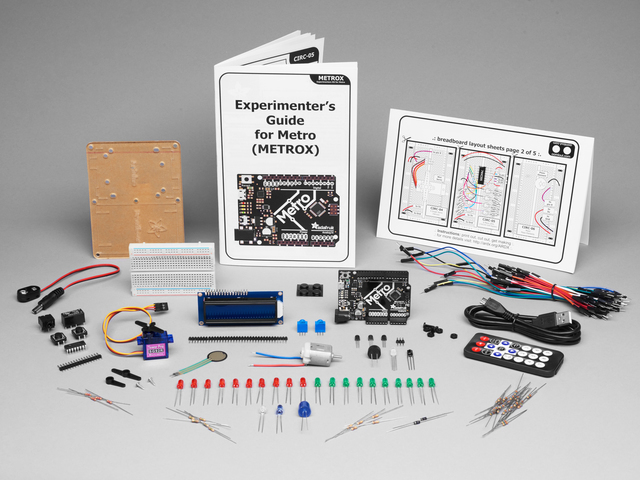 If you see this, the driver was installed properly and the Metro was found on your computer. If you're not comfortable about using Terminal, there's another (easier) way to check if everything's been installed properly. Click on the Apple Icon on your menubar. In the dropdown menu, click About This Mac. Then, click on System Report. System Profiler will open, then click on USB in the Hardware drop-down menu. 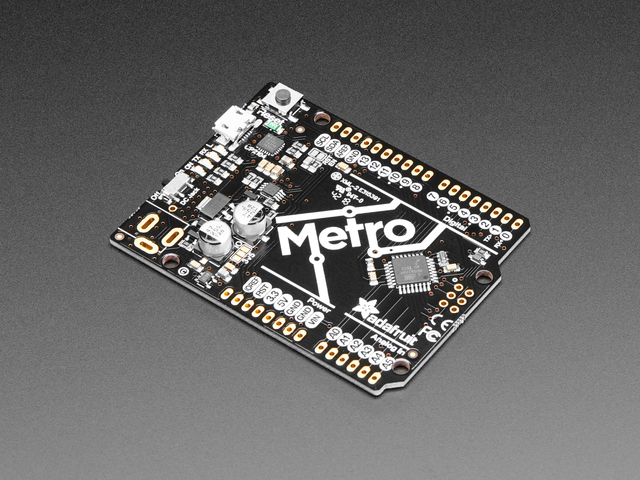 You should see the Adafruit Metro 328 as one of your USB devices. Next, you'll want to grab and install the FTDI VCP Drivers and the SiLabs CP210x Drivers. First, navigate to the FTDI VCP Site and grab the driver for your OS X version and platform. Then, unzip the file and install the .dmg file. You'll also need the SiLabs CP210x Drivers. You can get them from the SiLabs site. We just want to verify that everything is correctly set up. 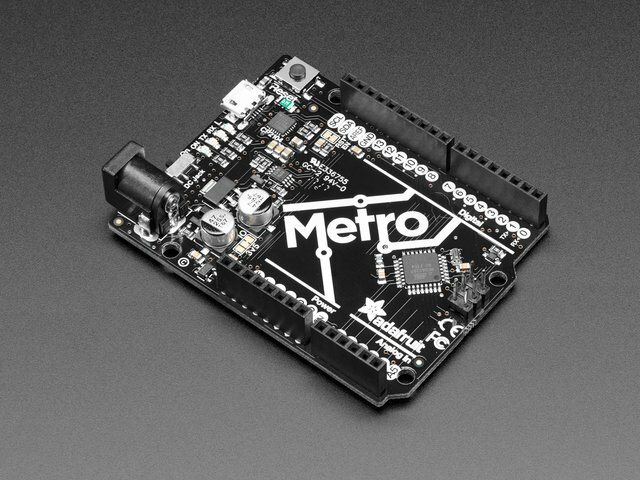 Plug your Metro Classic in, then open the Arduino IDE and navigate to Tools > Port. You should see a device listed as /dev/cu.usbserial, followed by number and/or letters. This is your Metro Classic. If you don't see this, ensure your FTDI and SILabs drivers are correctly installed (for both the right OS Version and Platform). Then, check both the USB port you're using (try another port) or a cable (you might be using a charge-only cable). This guide was first published on Aug 18, 2017. It was last updated on Aug 18, 2017. This page (Mac Setup) was last updated on Apr 18, 2019.